You too can join COIN Zadar community! 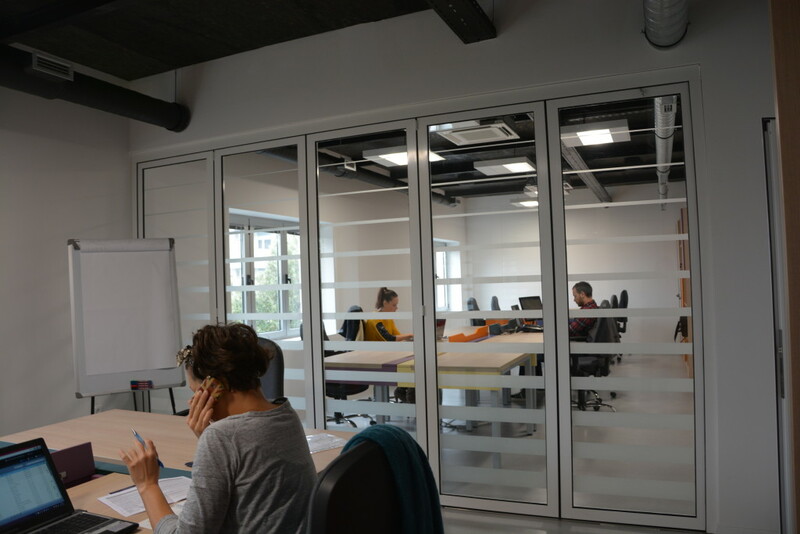 Located in the Adriatic town Zadar at Put Murvice 16, nearly 370 m2 of COIN coworking space provides approximately 35 workstations split between offices, desks, and coworking space for freelancers, startup businesses, digital nomads, and entrepreneurs across different professional services. COIN users can choose the relevant combination of COIN Packages or COIN vouchers that include a variety of services. Access to local network of institutions, partners and other entrepreneurs. This service is only available to COIN members. Use of the meeting room (40,00 kn/h). This includes the use of the kitchen and lounge area, high-speed WIFI, the use of projector, laptop and flipchart. Use of the multimedia room for events up to 40 people (100,00 kn/h), or the use of the same room longer than 4 hours (80,00 kn/h). This includes the use of reception area, lounge and the catering area, high-speed WIFI, the use of projector, laptop and flipchart, the possibility of recording and streaming. Use of the great hall (coworking area and lounge) for events up to 80 people (200,00 kn/h) is possible 3:00 – 8:00 pm in working days. This includes the use of reception area, microphone and audio system, the use of the catering area, high-speed WIFI, the use of projector, laptop and flipchart. Rental price of the multimedia room and the great hall increases by 50% outside working hours. All members of Association of Craftsmen Zadar (Hereinafter ACZ) who meet the conditions set by ACZ are entitled 50% discount on all COIN services, packages and vouchers. All COIN members are entitled 50% discount for additional services. Entrepreneurs beginners registered as legal entities for up to 3 years of leading the business are entitled a fixed desk under the MAXI Package without extra charges. 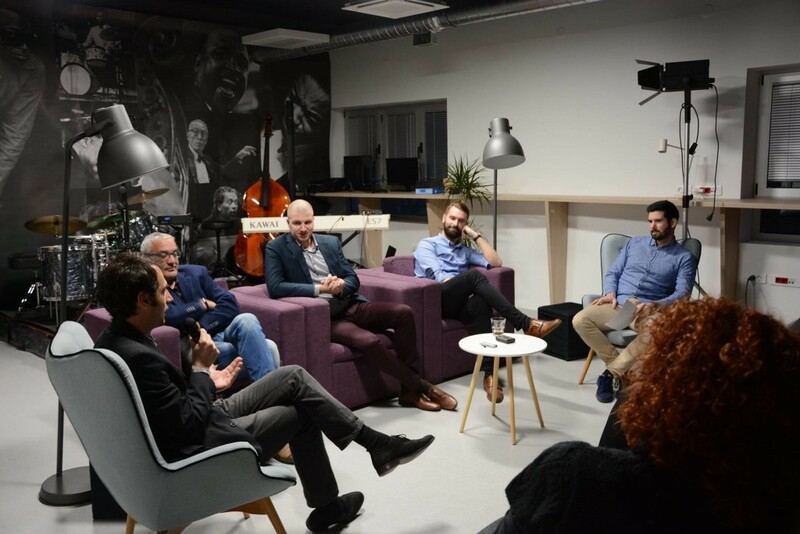 Throughout the project, a new coworking space will be established and coworking community in Zadar strenghened. 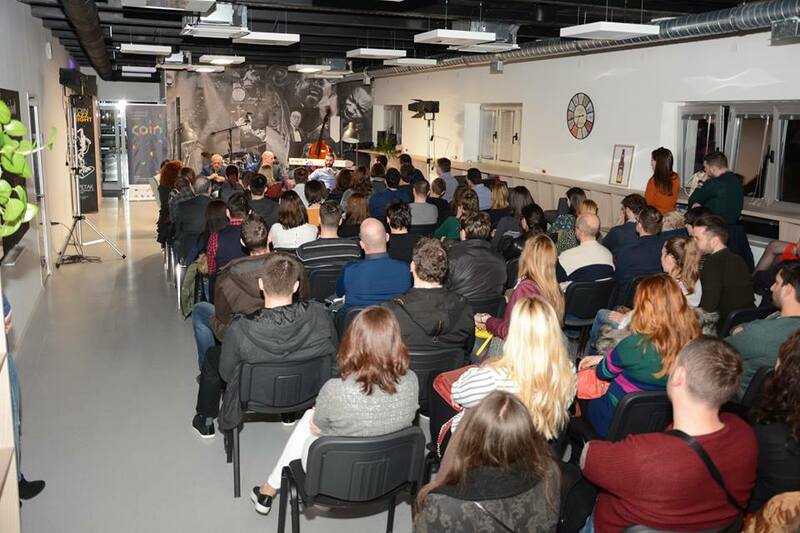 The objective of the project is to increase self-employment possibilities through establishment of a coworking space and to upgrade support services for SMEs, to foster entrepreneurship and self-employment and increase the competitiveness of micro entrepreneurs. As focal points for fostering micro enterprises, coworking spaces provide all appropriate business infrastructure for users, independent entrepreneurs, who jointly participate in the costs of space usage. In addition, coworking spaces also develop a social infrastructure, i.e. 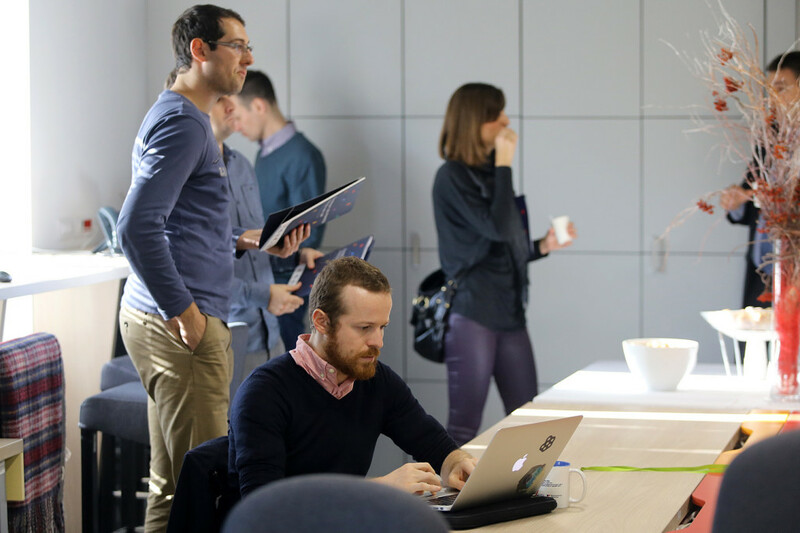 a coworking community of users who, although independent in the performance of their tasks, easily interact and achieve business cooperation. 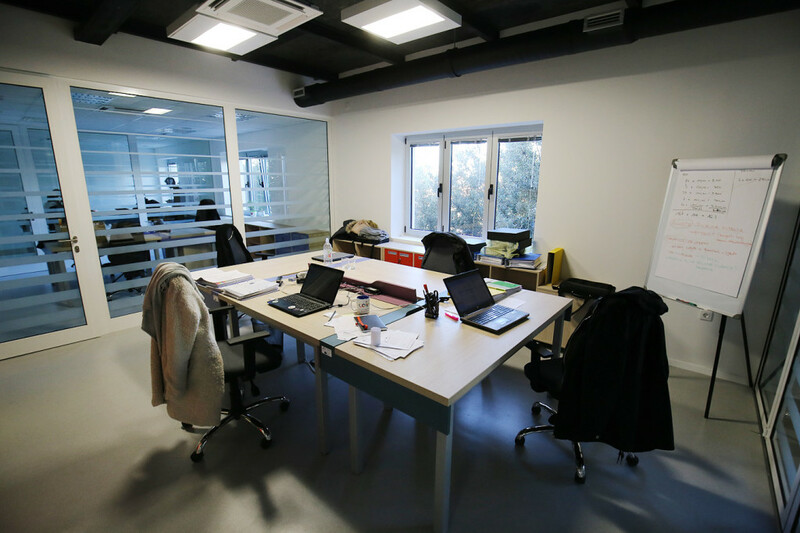 The existence of a coworking space greatly facilitates the start of a new business, especially in independent activities of professions related to ICT.